With over 800 million people and 25 million businesses, Instagram is one of the most used social media networks. 80% of accounts on Instagram follow a business, while 200 million Instagrammers actively visit the profile of a business every day. Taking these into consideration you are missing millions of potential clients so it’s time to take a step further and start using Instagram. But, just posting a photo or a video won’t send visitors to your store and won’t bring you any leads. But no worries. Let’s see a few easy ways in order to start showcasing and selling your products via Instagram. First thing you need to do in order to start selling on your Instagram is to turn you personal profile into a business profile. Having a business account lets people find you in searches on the platform and you can add your contact information as well. Furthermore, the business profile gives additional tools to get insights about your profile and posts as well. I think you already know what I’m trying to say with “Maximize your Instagram bio” but it’s very important and useful. 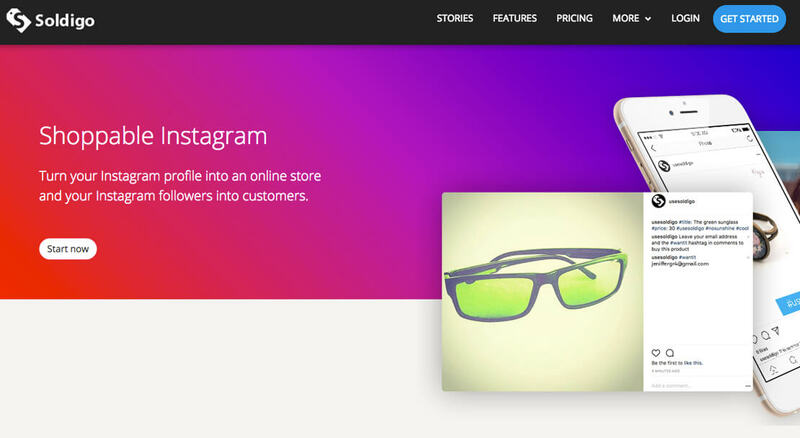 Add your store’s web address as your Instagram bio link website and furthermore add your store’s or products’ web address to any Instagram post’s caption to maximize your sales. 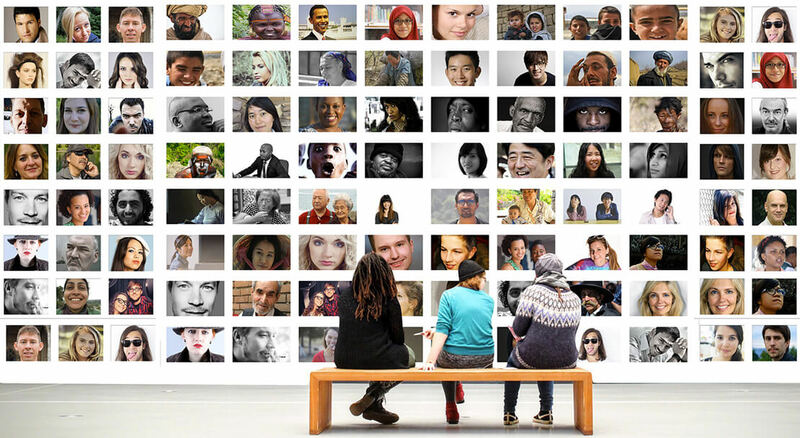 Influencers are social media users with a large number of audience and who establish credibility in a specific industry. Partner up with them and use their audience for brand awareness and for getting new customers as well. 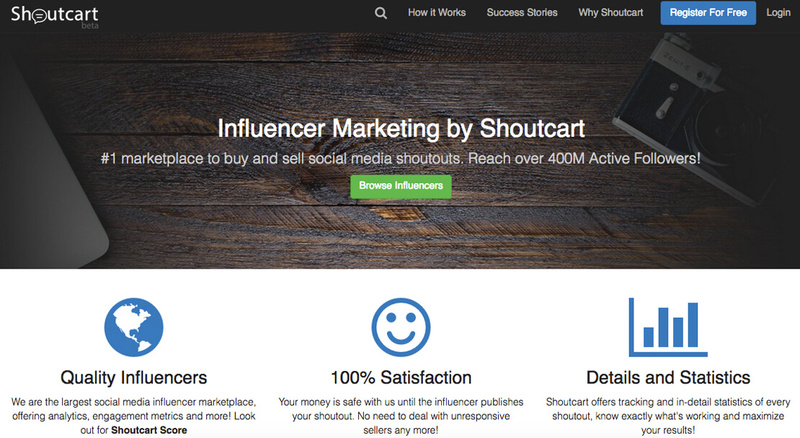 You can use influencer marketplaces like Shoutcart to search or even buy social media shoutouts. There are a lot of studies out there about when it is the best time to post but nobody found the right answers. The true is that every Instagram account has followers from different times zones so you will have to determine individually the best time. Post some content at different times and check when you will get the most engagement. So this will be the best timeframe to post. Remember to post everyday and even in weekends but avoid posting more than two times on the same day. 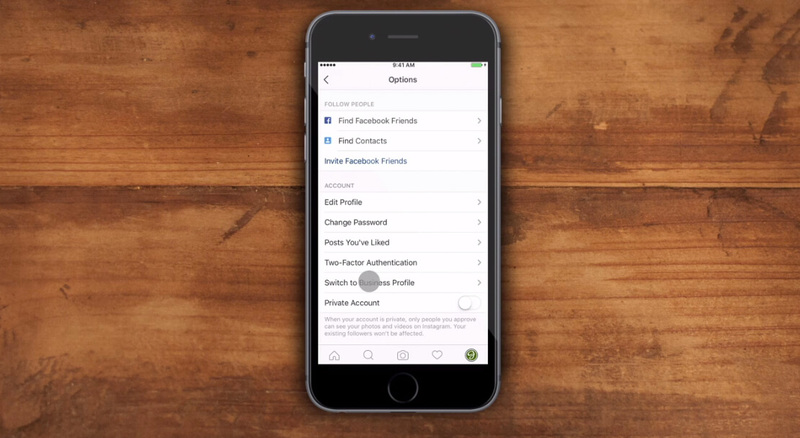 You can use services like Later to schedule you Instagram posts. I know that you are already using hashtags. But the question is if you are using the right hashtags? 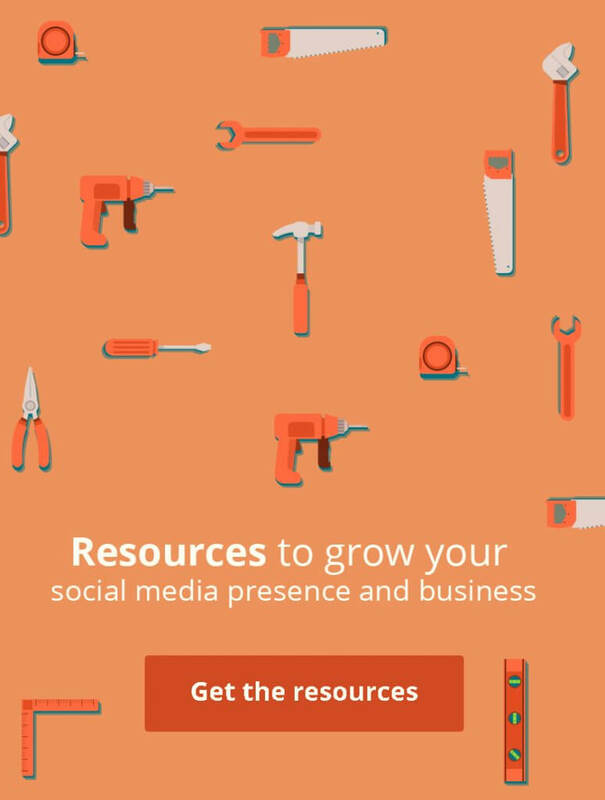 Find a relevant and unique hashtag to your business and use it on every Instagram post’s caption. 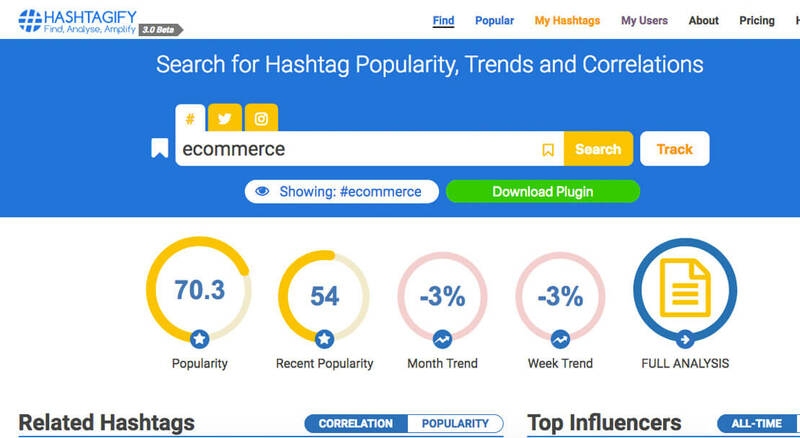 But when you are trying to sell a products use services like Hashtagify to find the right hashtag to use. It’s free and you can find the popularity and correlation of a hashtag. Researches indicate that using a minimum of five hashtag per post will attract more followers. Consider using even 10 hashtags per post. Engagement groups are exactly what the name says, groups to engage with other Instagram accounts. The aim of is to reach more people. As more people engage with your posts Instagram’s algorithm will identify your post as a popular post. This leads to your post being pushed by Instagram hence reaching more people. So join as many Instagram Engagement Facebook groups in order to push your posted products in front of your potential customers. 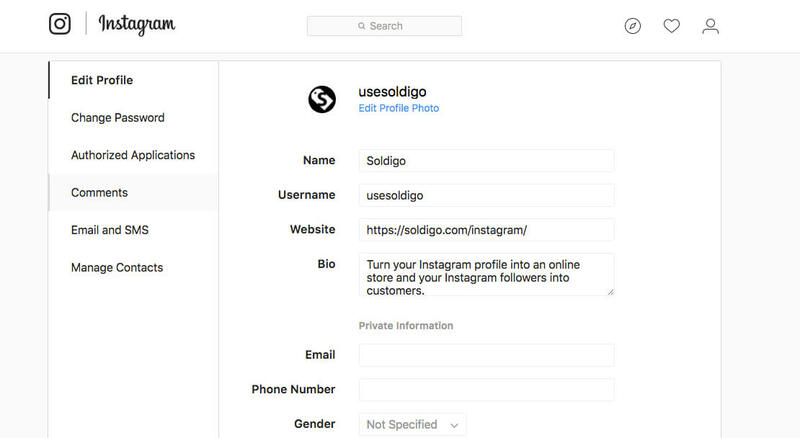 By default, on Instagram you don’t have the possibility to sell your products but with Soldigo’s “Shoppable Instagram” feature you can turn your Instagram profile into an online store and your Instagram followers into customers. Using the “Comment selling on Instagram” option your followers can buy your products directly from your Instagram profile by commenting on your photos. – in a post comment ask your followers to comment with their email addresses and the #wantit hashtag to buy a product. – your followers will receive a secure checkout link right to their email inboxes to finish the transaction when commenting on your Instagram post. The good news is that using the #usesoldigo, #price, and #title hashtags when you are sharing on Instagram the product will be automatically uploaded in your Soldigo store as well. In order to achieve this first of all you will need to allow the “Product upload via Instagram” option in the “Shoppable Instagram” app. It’s easy and you can use the Instagram filters to create stunning image about your products. 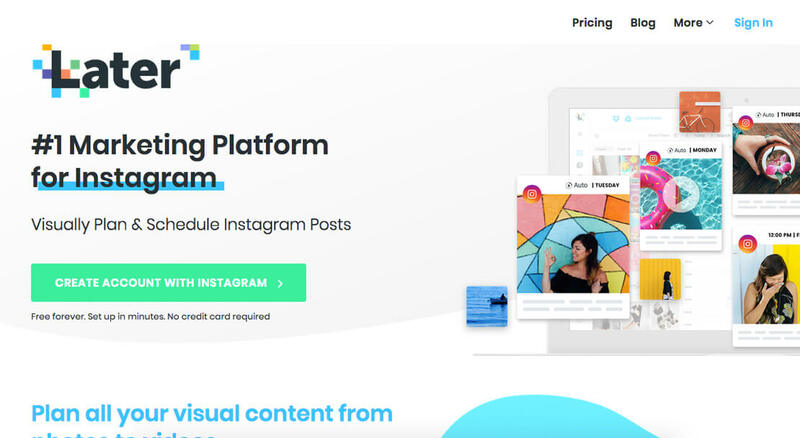 So, are you ready to sell on Instagram? If you have any other tips, share them with us in a comment. Zsolt Mathe is the Founder of Soldigo and he'll be sharing tips on Soldigo usage, strategies and tips for running a successful online shop that he's experienced during his 10+ years in web development. Beside web developing, he is an active volunteer for a number of green organizations and he's passionate about basketball and everything IT.